A few years ago I started paying attention to the environment. Once I did my homework it was clear to me, how important of an issue this is. So I put solar on our house. The panels are working great. I expect a payback inside of 10 years. Right now I’m getting a 10% ROI. Where else you going to get 10% on your money these days? The prices on solar have come way down. Yes, it’s still pricey. 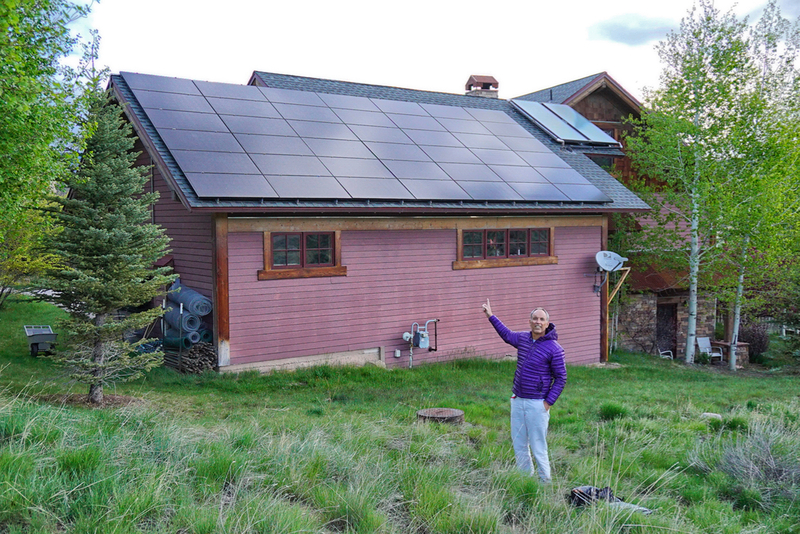 But for those with the means, there’s no reason not to install solar. Update: The investment has paid off so well, I recently installed solar on our office building.